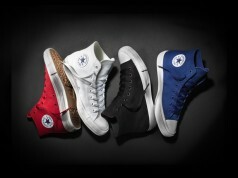 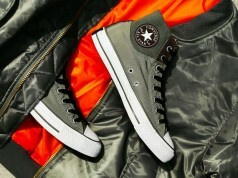 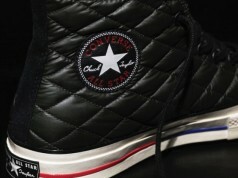 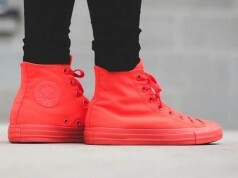 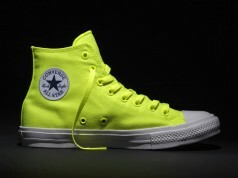 Converse is a brand that has continued to reinvent their lineup of products even before the Retro craze we are currently in. 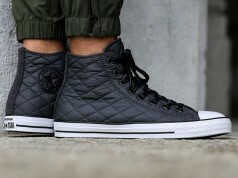 The Pro Model has normally taken a back seat to the Chuck Taylor, but these Converse Pro Leather are looking to change that. 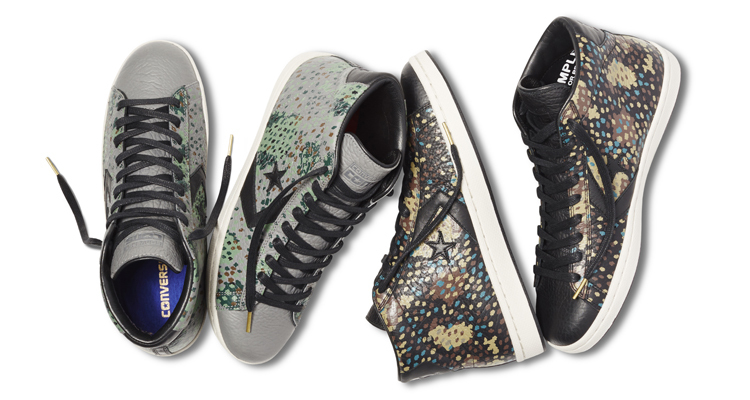 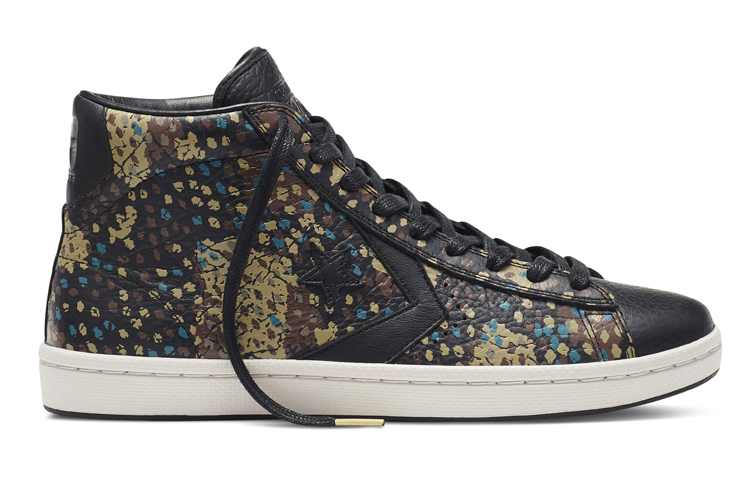 Painted Camouflage is one of the cooler upper prints we have seen, and a silhouette that is definitely a classic. 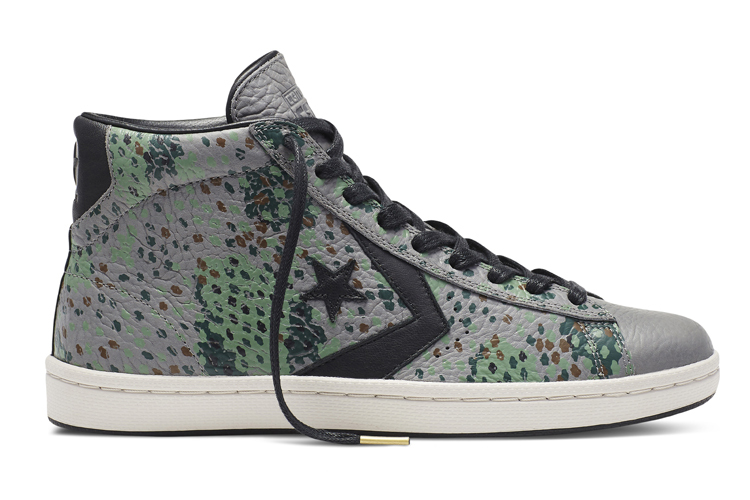 Grab a pair of the Converse Pro Leather “Painted Camo” now at select retailers for $120.